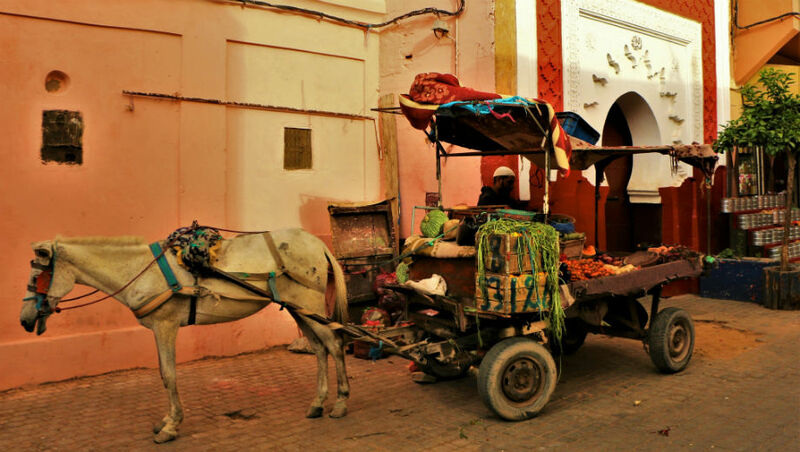 Volunteer 1 week to 6 months in Rabat, Morocco! The “gateway to Africa”, Morocco offers everything from the Sahara desert and High Atlas mountains, to mint tea, ancient medinas and restorative hamams. Although the country is modernizing, there is still a huge gap between rich and poor, and gender inequality remains a big problem for women in Morocco. These issues are the focus of the UBELONG Volunteer Abroad program in Morocco. In Rabat, volunteer caring for disadvantaged children, teaching English, Spanish, or French, assisting in health care, or supporting an NGO advancing the rights of women and children.